Chalet Forestière is a ski chalet located in the heart of the stunning French Alps. Under new ownership this former forestry lodge needed a brand that would help it stand out from the vast competition in the area and leave a lasting impression with visitors. 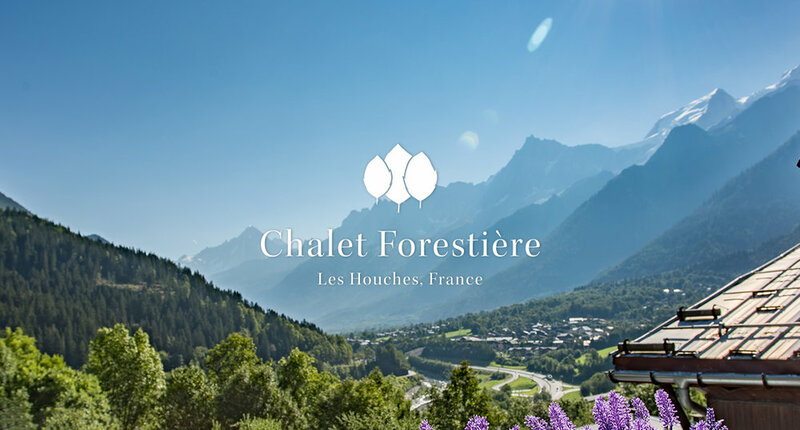 The brand and colour palette is inspired by the chalets’ heritage, while there is also a subtle hint to the peaks of the surrounding mountains through the tips of the leaves used in the brand mark.